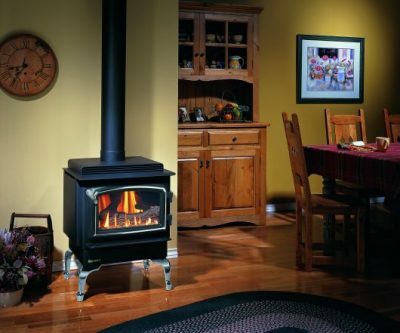 When it comes to home heating, gas heating is the choice of many households. Choosing to use natural gas for your fireplace can make an intelligent decision, not only due to the efficiency of gas heaters but also because you needn’t be continually stocking up on wood to keep your fire well stoked throughout the winter. Gas heating freestanding in Sydney is a popular choice, as the supply of gas comes direct from your mains, once the gas plumber has been around to fit your home out ready for your new heater. 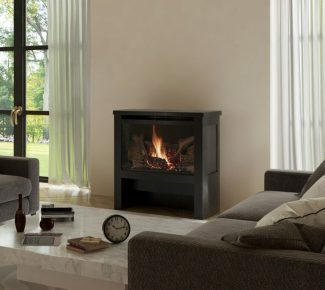 Our freestanding range of gas heaters is made to look like the real deal, because, as you know there’s nothing quite like the look of a roaring fire to warm you up. Ask us for more information about the differences between gas and wood heating, or whether a freestanding or inbuilt model would be best for your home set up.